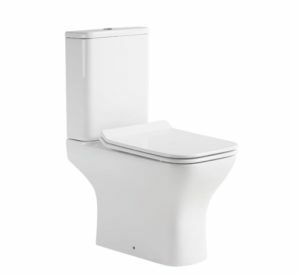 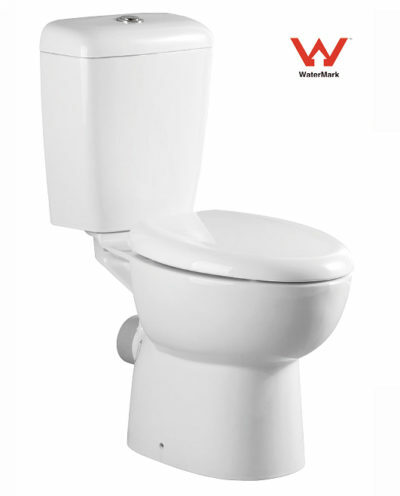 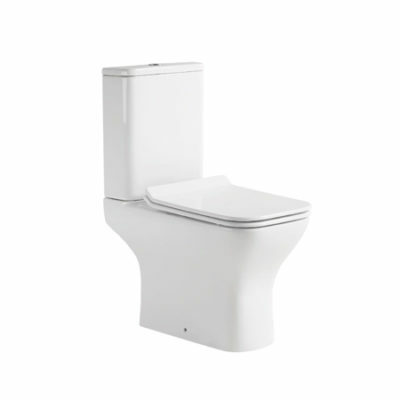 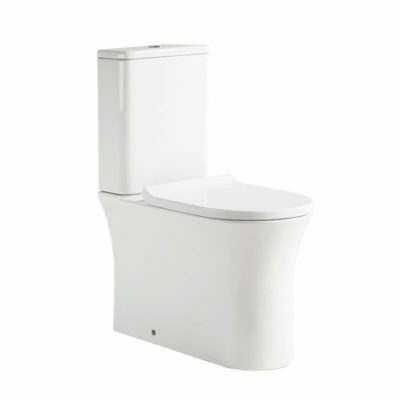 This two-piece Magic Flush high-efficiency toilet from Oilet Collection has a uniform base that extends from front to back, projecting a clean, sleek appearance without any bolt caps. 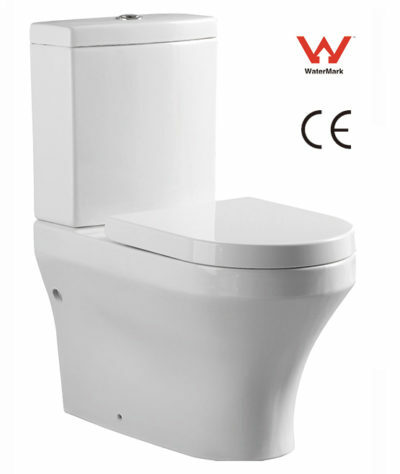 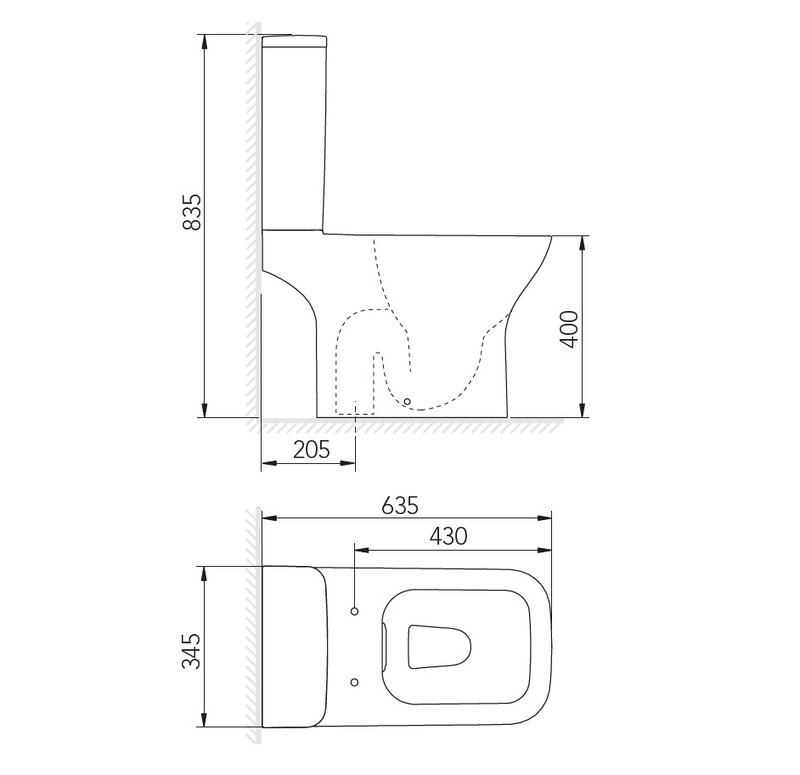 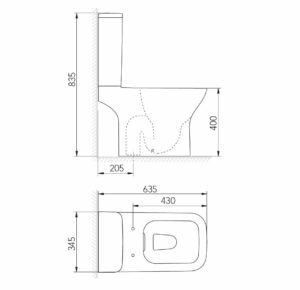 Seamless construction integrates the tank to the elongated bowl, eliminating the potential for seepage between the two as is common on multi-piece units. 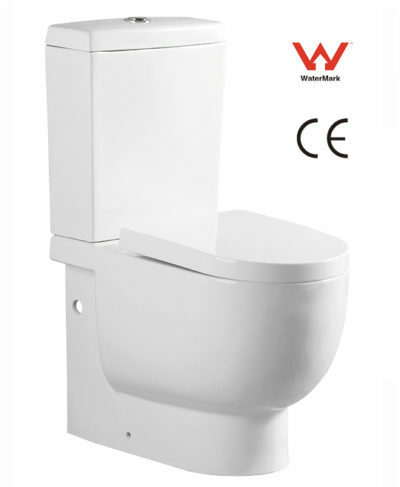 Flushes are quiet yet powerful and achieve exceptional efficiency, resulting in water conservation and lower utility bills.